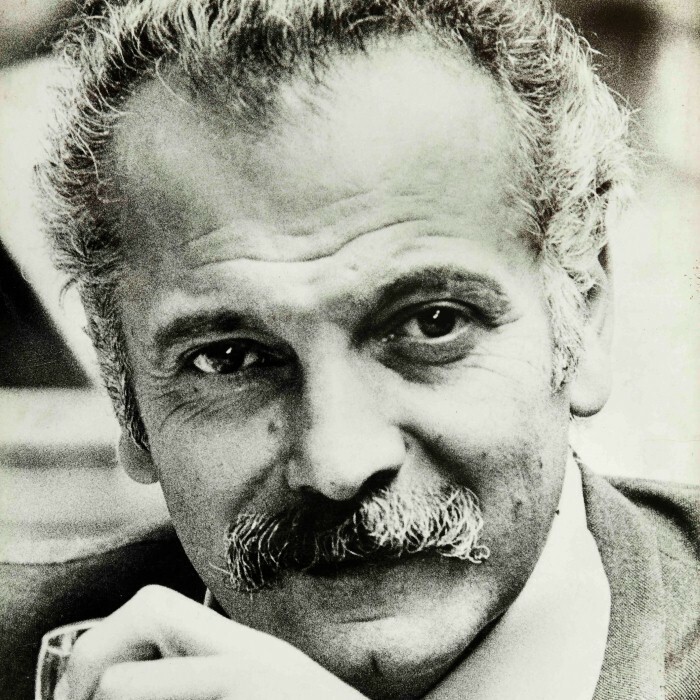 Brassens was born in Sète, a town in southern France near Montpellier. Now an iconic figure in France, he achieved fame through his elegant songs with their harmonically complex music for voice and guitar and articulate, diverse lyrics; indeed, he is considered one of France's most accomplished postwar poets. He has also set to music poems by both well-known and relatively obscure poets, including Louis Aragon (Il n'y a pas d'amour heureux), Victor Hugo (La Légende de la Nonne, Gastibelza), Jean Richepin, François Villon (La Ballade des Dames du Temps Jadis), and Antoine Pol (Les Passantes). After being given ten days' leave in France, he decided not to return to the labour camp. Brassens took refuge in a slum called "Impasse Florimont," in the 14th arrondissement of Paris, where he lived for several years with its owner, Jeanne Planche, a friend of his aunt. Planche lived with her husband Marcel in relative poverty: without gas, running water, or electricity. Brassens remained hidden there until the end of the war five months later, but ended up staying for 22 years. Planche was the inspiration for Brassens's song Jeanne.